Here is the list of the 10 most popular Japanese baby names of 2014. The names are ranked by popularity, with the most common pronunciation listed first (where applicable). Most kanji characters have several different readings, therefore the name can be read in several different ways. In addition, since there are thousands of kanji to choose from, even the same name can usually be written using many different kanji combinations (some have more than 50 combinations). The names including the kanji character 陽, such as 陽向, 陽太, 朝陽, 陽菜 were popular for both boys and girls this year. As 陽 means "sun," parents wished their children to grow to be cheerful and spirited in spite of an uncertain economy. Also, since 2014 was the year of the horse, names including the kanji character for horse, such as 駿, 悠馬 became popular for boys. (People don't generally use the kanji character for horse for a girl's name.) As for girls’ names, the use of only one kanji character increased, especially when choosing names that are associated with a plant or nature, such as 桜 and 杏. Here is the top 10 popular kanji characters used for baby names in 2014 (by gender). You can see the Japanese tend to use a different set of kanji characters for a name depending on the gender. 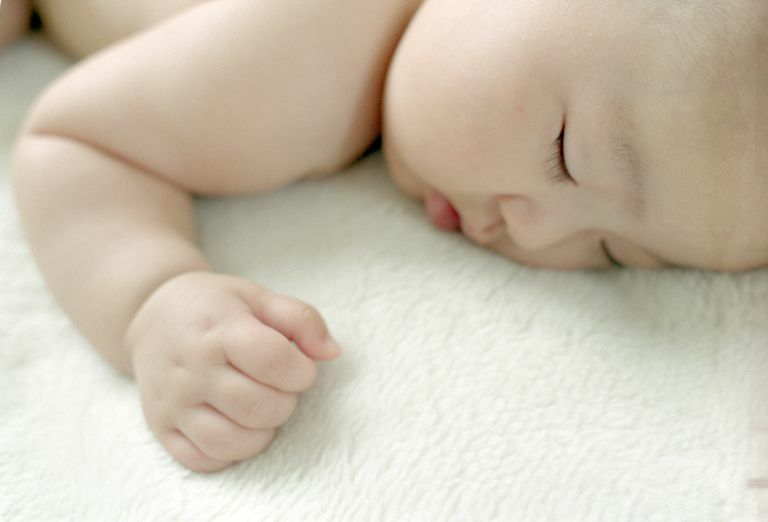 Here is an article by Asahi Shinbun analyzing the baby name trends of this year. Meiji yasuda seimei wa tsuitachi, kotoshi umareta akachan no namae no rankingu o happyou shita. Ichiban ookatta nowa, otoko no ko ga 蓮, onna no ko wa 陽菜,凛 datta. 蓮 no ichi-i wa ni-nen buri yonkaime. 陽菜 mo san-nen buri nanakaime datta. Dousha no kojin hoken keiyakusha no kodomo de, kotoshi umareta rokusen nanahyaku gojuu yo-nin no namae o shuukei. Danjo tomo 陽 ga tsuita namae ga joui ni haitta. Dousha wa "keiki no men dewa sakiyuki ni taisuru futoumeikan ga mashiteiru ga, akaruku sodatte hoshii to iu kimochi ga komerareteiru no dewa" to suisoku shiteiru. Onna no ko dewa 葵 nado, kanji ichiji de, tokuni shokubutsu ni chinamu namae ga ninki ga atta. Kotoshi wa umadoshi datta koto mo ari, kyonen gojuugo-i dattta 駿 ga roku-i ni hairu nado, otoko no ko dewa uma ga tsuku namae mo ookatta.